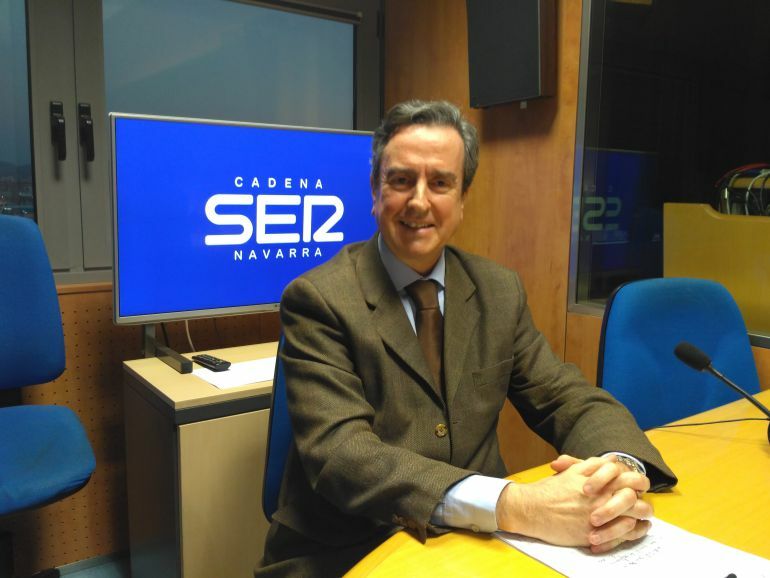 Last week, the Cadena Ser radio network interviewed Eduardo Zorrilla, the General Manager of Juice and World S.L., in the program entitled “la Ventana de la empresa Navarra” (a look at companies in Navarra). 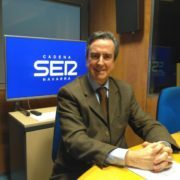 In this program, which was first broadcast in September, businessmen and women in Navarra talk about their daily life and their experiences throughout their professional career. In this case, Eduardo talks about Juice and World (J&W hereinafter) and explains how he manages the company. 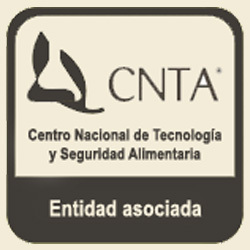 C.S: The company was founded in 2001, what´s this drink production industry actually like? E.Z: This is a really interesting sector, where you meet customers and consumers who are looking to find something that meets their need to drink whilst also providing enjoyment and pleassure. C.S: You´re a product launcher, you´ve spent the last ten years in this project and you´ve been really successful. Before this, you also had professional experience launching other types of projects. E.Z: I´ve always been linked to the business world. There are some really interesting projects, offering the possibility to work with a team of people who make their contribution and who help you to turn a dream into reality. C.S: What does J&W produce? E.Z: J&W is a company dedicated to packaging non-alcoholic drinks, basically juices and soft drinks. C.S: Where do you source the raw material? E.Z: Around 70% of our raw material comes from the domestic market in Spain. I think that Spain is one of the second or third best grape producing countries in the world, for red and white grapes alike, as well as apples, lemons and oranges. C.S: Tell me about the company´s factory located in Villatuerta. E.Z: This is a fully automated plant occupying a surface area of 10.000m2. When you go in, the first thing you find is an area for mixing the juice. This is followed by an area where the bottles are rinsed and then bottled (we´re able to bottle 12.000 bottles per hour). Continuing with the production line, there is a capsule closure area and packaging and, finally, our three loading bays to dispatch containers to the rest of the world. C.S: Is J&W a seasonal company? Is more juice consumed in spring and summer, for example? E.Z: Our drinks are popular all year round, at any time and in all seasons. It´s true to say that there are some peaks in demand, such as in summer and at the end of the year, for celebrations, but, in general, there is a steady demand all year round. C.S: You´ve a wide range of products and I think that the word “export” is on the frontispiece of your goals. A clear exporter? E.Z: 100% of our production is exported and we are focussed on meeting the demands of customers who are becoming increasingly more discerning, in the sense that they want to drink healthier and more responsibly. C.S: What countries are you now exporting to? E.Z: We export to Europe, particularly to England and France, and also to the USA, right from the eastern to western coast, we´re also in China and India, in Africa, in Nigeria, Senegal, the Ivory Coast… our production is distributed across the world. C.S: We´re talking about a company that makes natural juices, soft drinks, from Navarra to be exported worldwide, so why from Villatuerta? E.Z: Villatuerta is the centre between Pamplona and La Rioja. I should point out that we´ve always sourced our grapes from La Rioja whilst, on the other hand, it enjoys excellent communications, so the logistics is guaranteed. The scenery is stunning and the location is ideal. C.S: During these years of severe recession, how has the company performed in this situation and what difficulties is it now facing when exporting to new countries? E.Z: The key is to have the ability to reinvent the company. We had to analyse the new scenario that we were facing and to try and respond to our customers´new requirements. The recession has taught us a lot and, not only have we survived, but we´ve grown considerably. C.S: You´re in an extremely competitive sector. 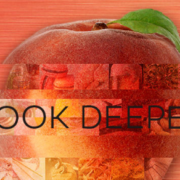 What´s the secret for continuing to grow in a market such as the juice market? E.Z: What sector isn´t competitive? There´s a great deal of competition, but the market´s very big, the world´s very big. We´ve entered new market niches with differentiated products. Always working as a team and putting forward new ideas, we manage to pool our resources and to achieve something that will later benefit our comapny. C.S: Navarra is now at a stage in which it is seeking strategies for the future. From your professional point of view, what contribution can you make to this task, which is common to the business world? E.Z: I consider that internationalization is essential; we can´t cut ourselves off from the rest of the world. We need to grow and, to do so, innovation is essential. All resources dedicated to R&D will, sooner or later, pay off. We also need to go for human teams who are able to lead projects. An with these three ingredients: internationalization; innovation and human teams, I´d say that success is guaranteed. C.S: It´s generally thought that businessmen in Navarra are not yet really aware of the need to export. How can we encourage them to do so? E.Z: It´s difficult to export, and it´s not easy to go out and to convey your ideas correctly. Language is a handicap, in addition to the fact that consumer tastes can vary completely from one country to another. 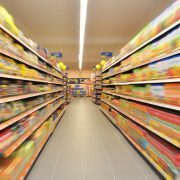 You need to make sure that your customer is aware of what you´re selling and to know how to fit each product to his own specific tastes.